Surfer 2018 Awards, hosted by Surfer Magazine. 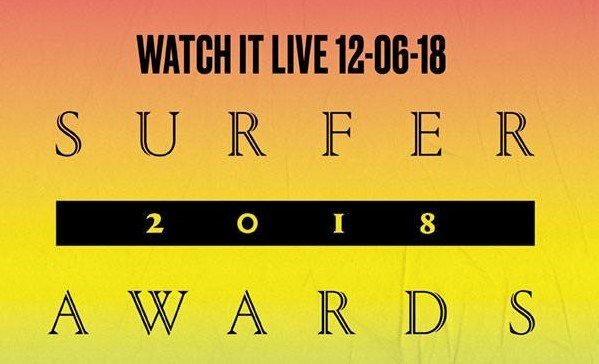 Presented by Pau Maui Vodka, and hosted at Turtle Bay Resort, watch live as Surfer Magazine presents the Surfer Awards of 2018. 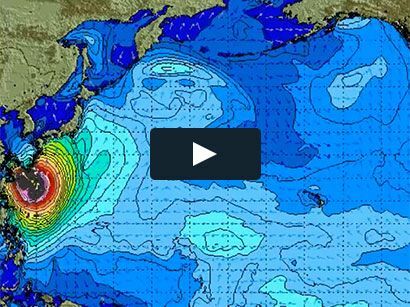 Please note: This is a private event but you can watch it live at www.surferawards.com, or Time Warner’s Surf Channel. Best of luck to all the athletes in the 2018 Surfer awards!